BGSU Arcitecture Program Announces Online Professional Practice Course. 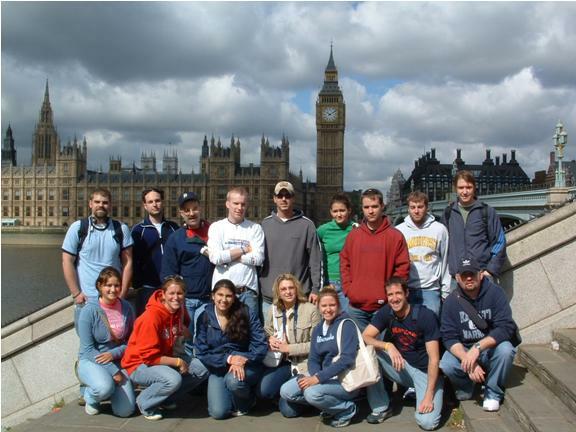 Dr. Stan Guidera, Architect and program leader of the Architecture/Environmental Design Program at BGSU has received approval for the 2006 offering of “Field Experience in the United Kingdom”, a short-term study abroad course for architecture majors. This 23 day program is centered in London, England. 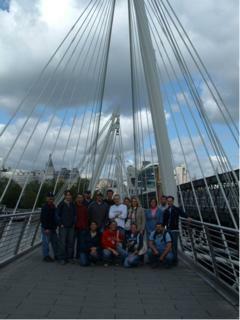 It provides students an opportunity to experience an architecturally rich environment that offers a unique juxtaposition of historically significant buildings and critically acclaimed, cutting-edge contemporary works while being immersed in the daily life of one of the worlds leading urban capitals. 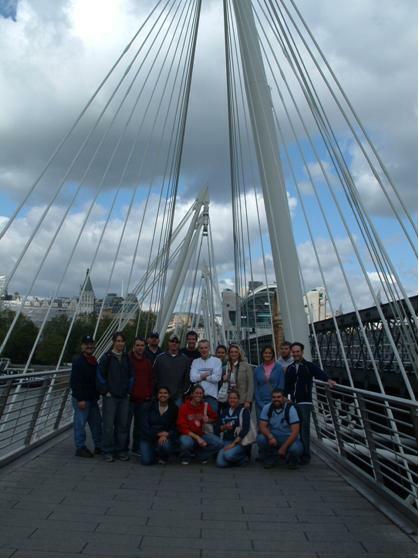 A key class activity is a week long work-assignment during which students experience the operations of a London architectural firm first-hand, which is structured to provide students with a unique learning opportunity while fulfilling a cooperative education course requirement. 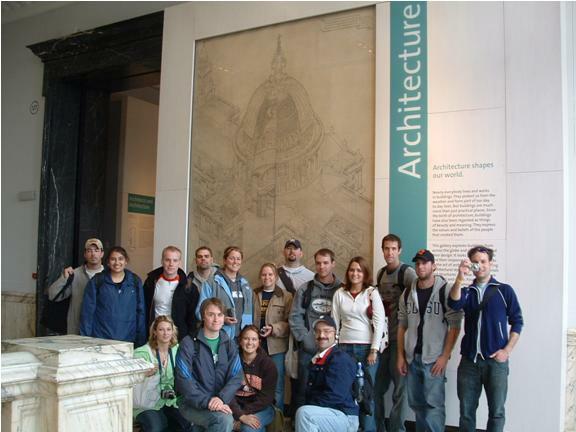 The class includes a variety of tours of important works, museums, and public spaces, as well as day-trips to Oxford, Windsor, and Greenwich.